Daylight Saving Time brings changes to our clocks, springing forward one hour on Sunday, March 11. If your system is not set up properly to handle the time change, you may miss critical jobs including billing, aging, etc. Are you prepared for how your WMS and WLM systems will handle the time change? Solution A – Disable the automatic Daylight Saving Time feature and use UTC Time. This is very popular if you can just put your server in UTC time and forget it. This is great unless you need your server in local time. Solution B – Avoid setting any jobs to run from 02:00 to 03:00 on Sundays. For example, when the time change occurs in the spring typically at 02:00, on most systems the clock will magically go from 01:59:59 to 03:00:00 (you can test this on your Windows PC for fun). This means any jobs scheduled to run from 02:00:00 to 02:59:59 on the day of the time change will simply not run at all. If this is when you send your invoices, run your on-hand pallet billing or run some backup job, it potentially will never run. So the simple and robust solution is to not schedule jobs during this window of time. In the fall, your jobs can run 2 times if they are scheduled during the window which could have equally undesirable results. Call (866.359.4437) or contact Open Sky Group today if you need help in working through the impacts of the time change. Additional resources if you’d like to learn more about Daylight Saving Time – enjoy! Daylight Saving Time was actually started by Ben Franklin as a way to conserve energy. At the time, Franklin was ambassador to Paris and wrote a clever letter to the Journal of Paris in 1784, rejoicing in his “discovery” that the sun gives light as soon as it rises. Here’s an article from LiveScience that tells more about how things got started. 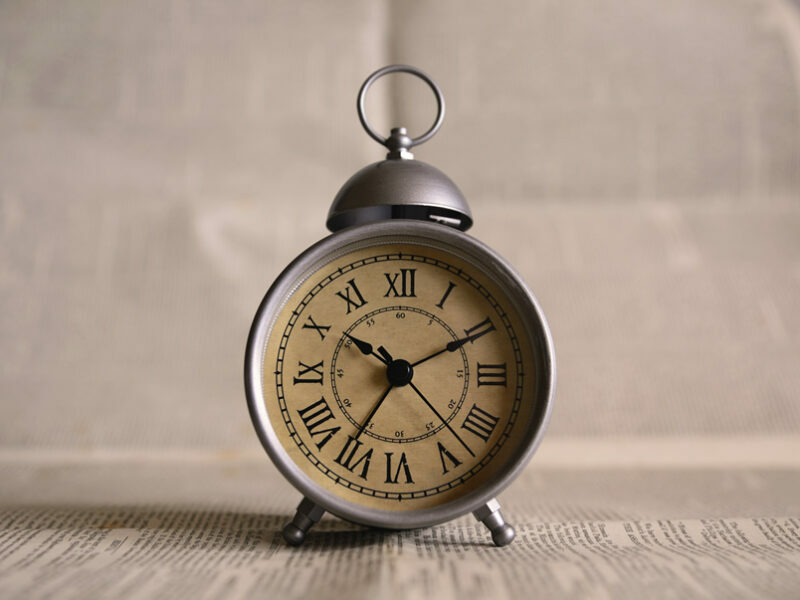 Daylight saving time (DST) is the practice of temporarily advancing clocks during the summertime so that evenings have more daylight and mornings have less. Typically clocks are adjusted forward one hour near the start of spring and are adjusted backward in autumn. The practice has been both praised and criticized…and DST clock shifts present other challenges. They complicate timekeeping and can disrupt meetings, travel, billing, record-keeping, medical devices, heavy equipment, pets and sleep patterns. Software can often adjust computer clocks automatically, but this can be limited and error-prone, particularly when DST protocols are changed.